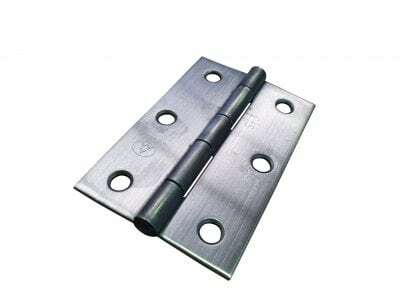 – Rear of hinge has a shoulder in it so the hinge can sit over pvc seal. 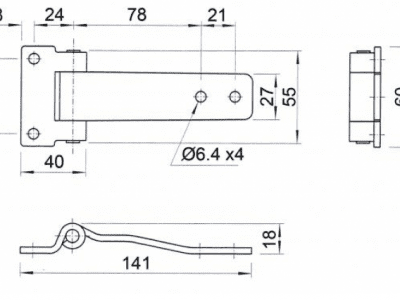 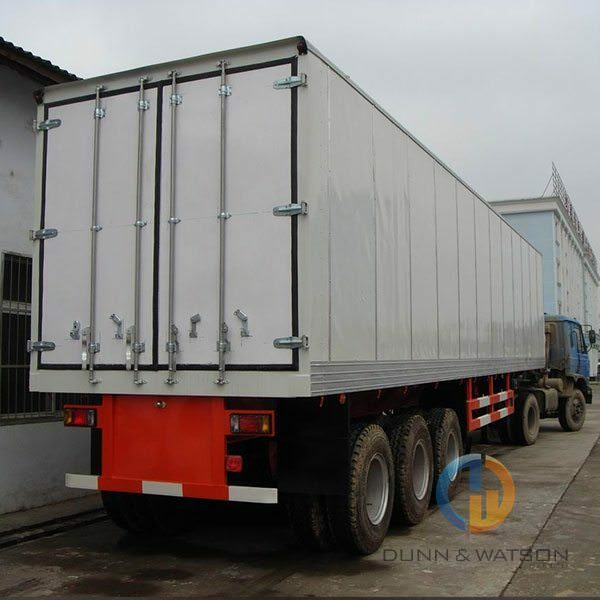 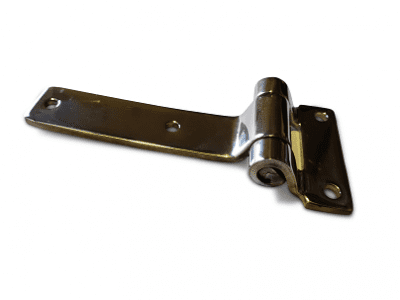 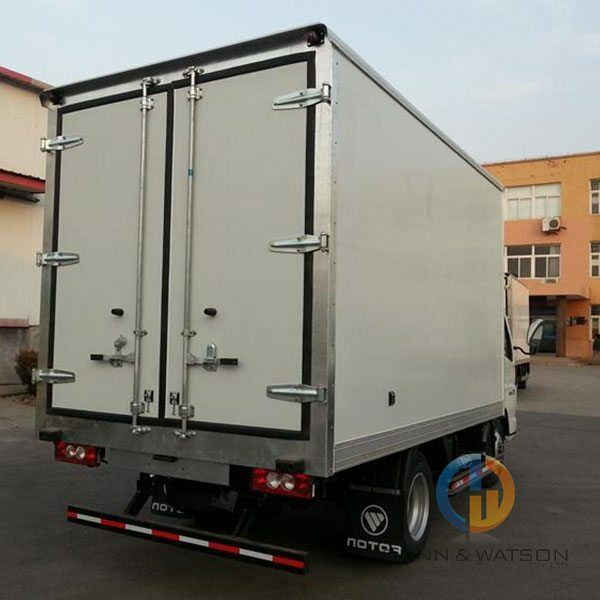 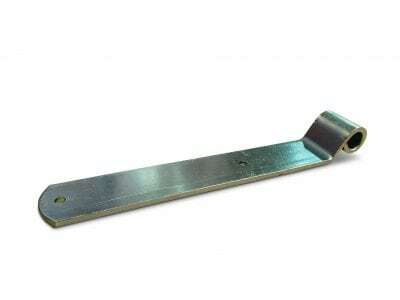 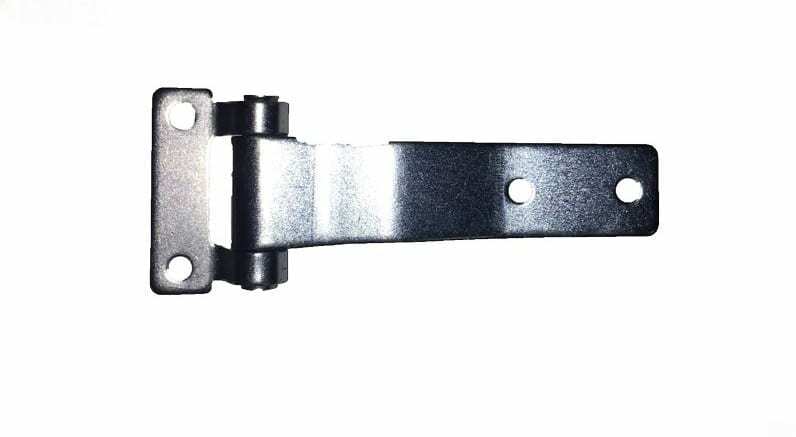 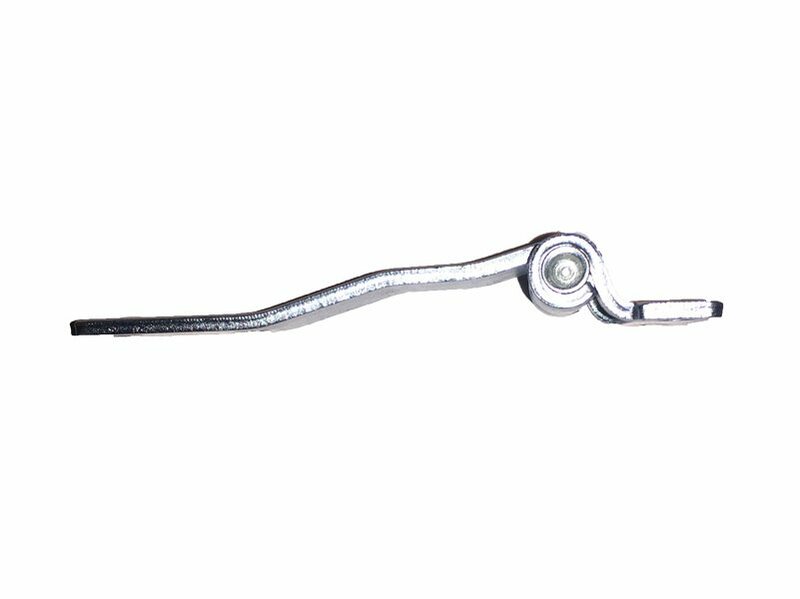 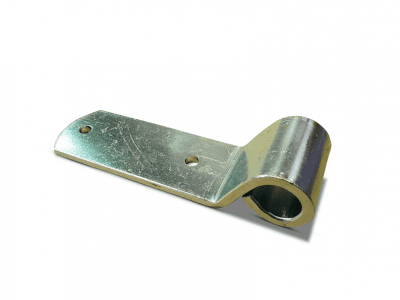 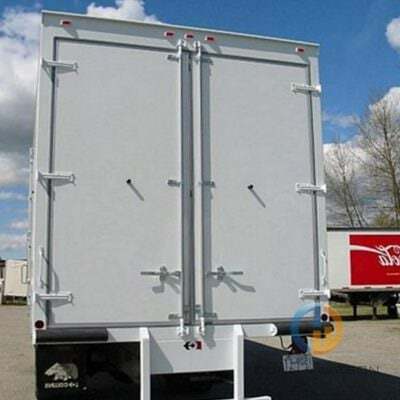 – This over seal hinge is great for rear truck doors, refrigeration bodies, trailers, etc. 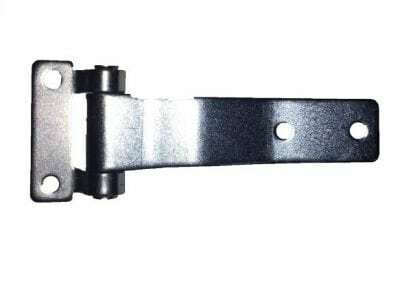 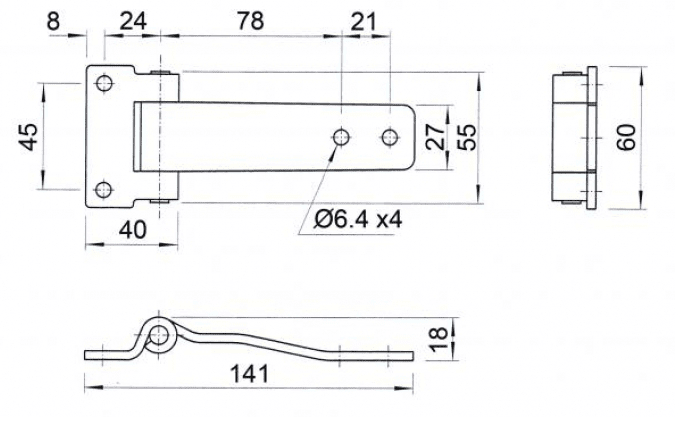 This over seal hinge is great for rear truck doors,refrigeration bodies, trailers, etc. 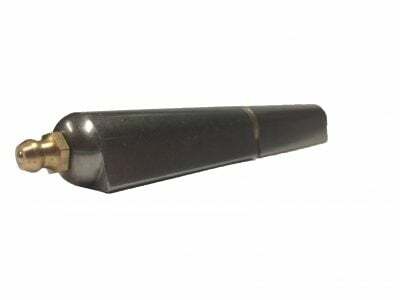 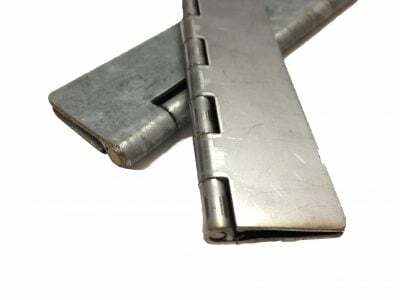 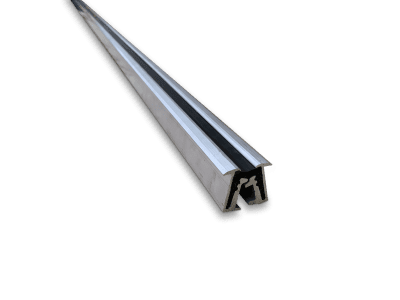 This hinge is designed with a raised shoulder to allow the body of the hinge to sit over the top of Co-Extruded PVC ‘H ‘Seal and ‘J’ seal so the door your hinging can have a complete weather seal. 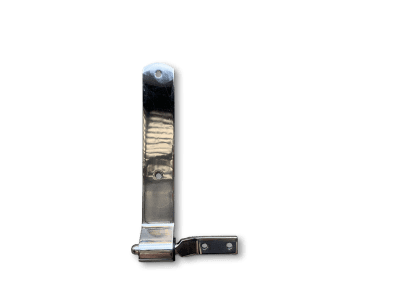 Quite often camper trailer, caravan and boat fabrication work involving our range of hinging generally means you might also have a need for our extensive range gas struts, locks & handles, drawer slides, foam &amp; rubber seals, fasteners and much more.